NATS’ Glasgow and Manchester operations have successfully implemented an Environmental Management System, demonstrating that they meet the highest international standards for environmental protection. 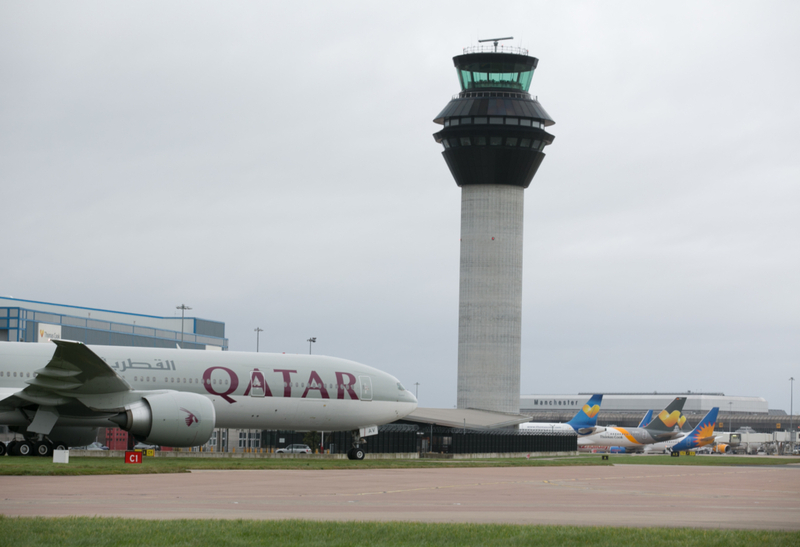 The certification was awarded following a review of NATS’ airspace operations and facilities at these sites to understand how they impact on the environment and plan to deliver environmental improvements. NATS’ Environmental Management System is designed to enhance environmental performance in both the airspace and within operations, fulfil compliance obligations, achieve environmental objectives, manage environmental risk and opportunities, and protect the natural environment. As well as encouraging employees to think and act sustainably, the system focuses on core sustainability issues, enhances environmental protection and reduces risk. 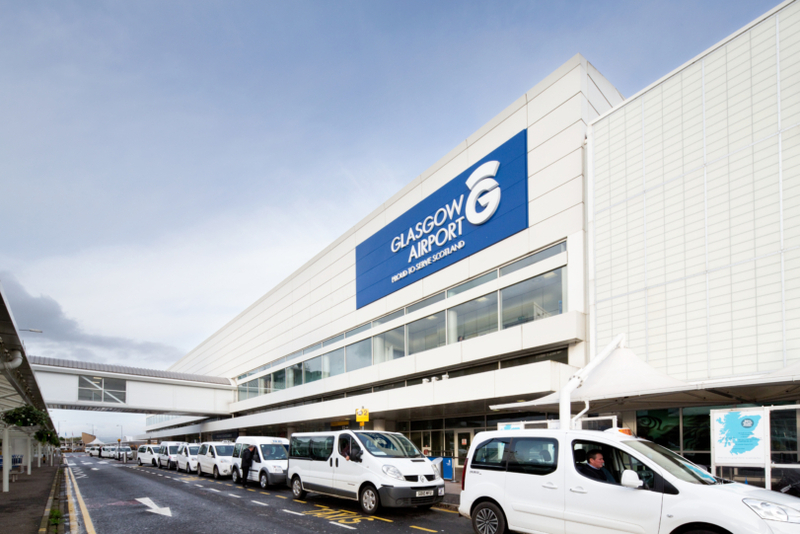 Tom Kirkhope, General Manager of air traffic services at Glasgow Airport, said: “The team here has done a fantastic job transforming the Tower’s environmental efficiency. Rad Taylor, Operations Director at Manchester Airport, said: “Manchester Airport has a longstanding commitment to minimising the impact of airport operations, our initiatives are award winning and the overarching approach we take is itself certified to ISO14001, the international standard for environmental management. NATS has conducted this review as part of a broader piece of work looking to implement an Environmental Management System across all its sites. Glasgow and Manchester are two of the first towers in the UK to receive this certification. ISO14001:2015 is an externally verified certification which aims to show a commitment to compliance with regulations and other requirements, the principle of continual improvement in environmental performance and a commitment to pollution prevention.